There is no one definition of an unsafe toy. Many toys can be unsafe in the mouths of the wrong dog. Toys should be selected based on the size and preference of each dog. Certain dogs are more likely to chew up and ingest toys. 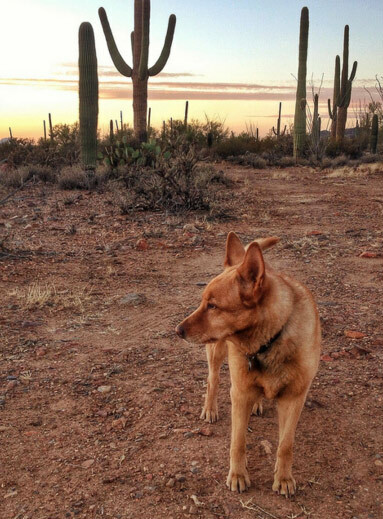 Knowing your dog's behavior can prevent unnecessary medical issues. 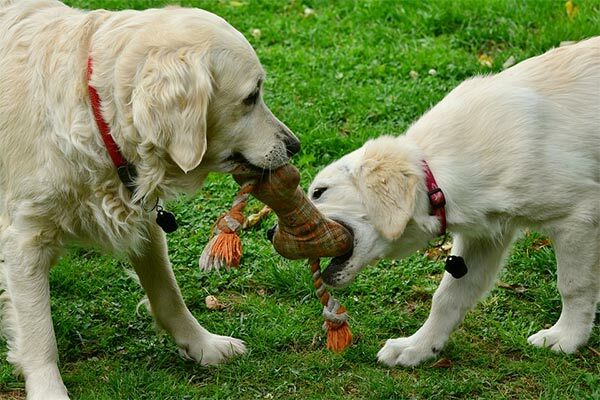 Choose toys for your dog that are larger than their mouth. Toys that your dog can swallow are incredibly unsafe. Many toys come in different sizes so size should be selected based on mouth and throat size. Another factor is the material each toy is made out of. Many dogs will try to rip apart toys and ingest them. Those dogs are best left to toys made out of sturdy material such as rubber or thick plastic. Though they may try to rip them up it usually takes more time and they are less likely to ingest them. Toys that are torn into small enough pieces to ingest are also unsafe and should be taken away. Many dogs enjoy soft or plush toys. These toys are safe as long as the dog does not try to eat them. Many dogs try to remove the stuffing or squeaking mechanism and will try to ingest that. There is also some danger in toys, treats, and bones that are too hard. Hard treats and bones can splinter when dogs chew on them and shards can get stuck in their teeth and gums. Hard toys can also crack teeth. The best way to determine if toys are safe is to try and bend them with your own hands. If the toy has no give, it is likely to be unsafe for dogs. Many dogs will also try to use items around the house that should not be considered toys as their own play items. Dogs frequently try to ingest small clothing items and these can get stuck in their intestines and require medical intervention. Be wary of what is available to your dog when you’re not home. Some toys that you can make at home are made from old socks or t-shirts which can be safe but make sure your dog is aware of the difference between your clothing and their toys. Toys made out of many materials and of all different shapes and sizes can be safe when selected with your own dog in mind.